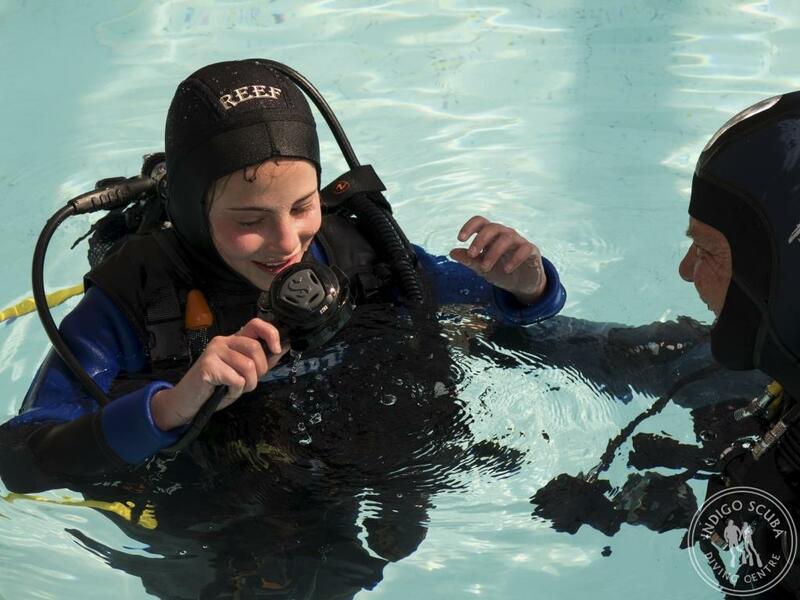 We often get asked from what age children are able to learn to scuba dive. 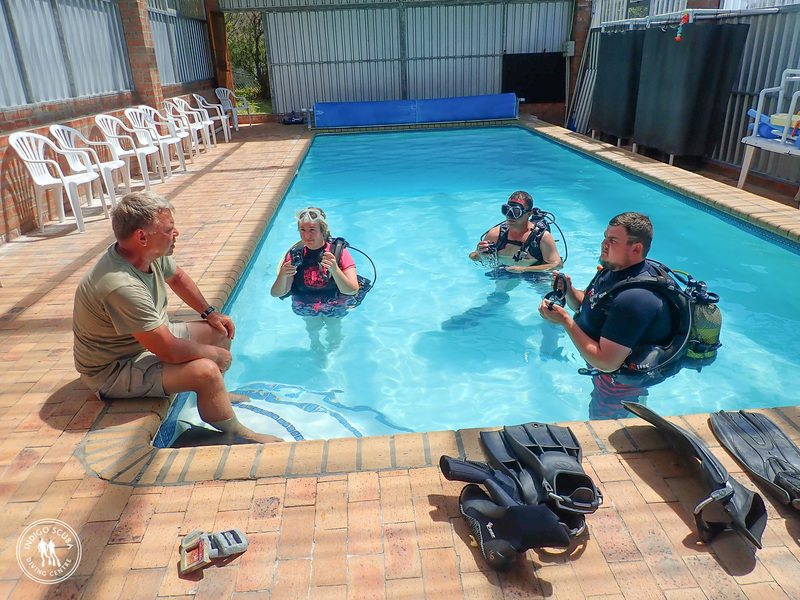 We teach internationally recognised SSI scuba diving courses. With SSI, the age from which children can learn to dive is 10. 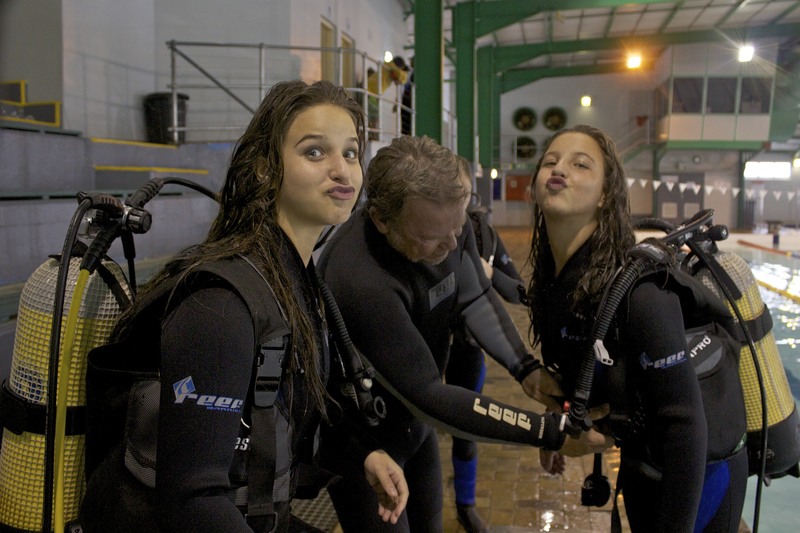 In order to become qualified scuba divers, all children need to successfully complete the Open Water Diver Course. 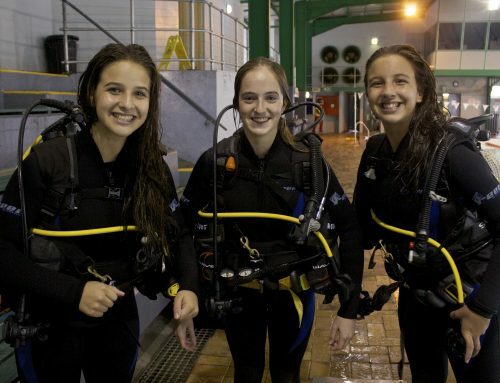 This includes learning the theory of scuba diving, writing and passing an exam, successfully learning and completing all skills in a swimming pool, followed by one snorkel dive and 4 sea dives. 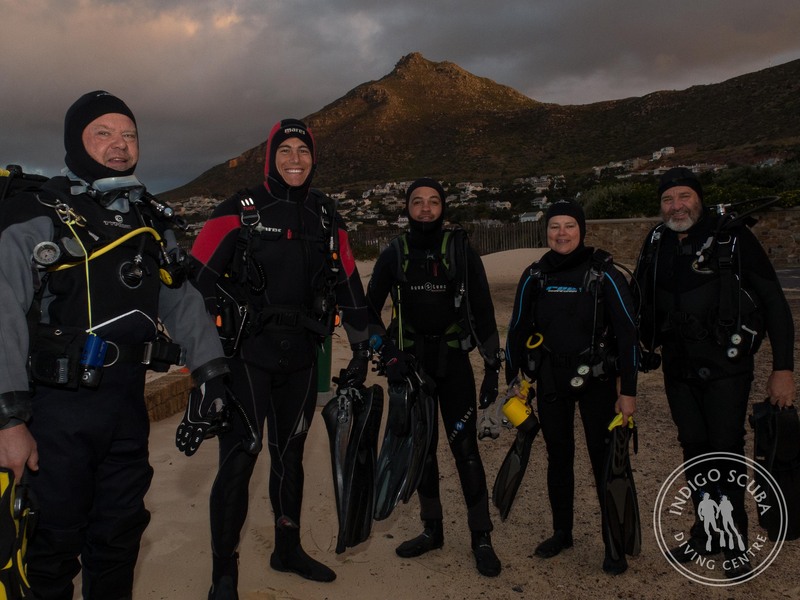 Children aged between 10 and 11 become Junior Open Water Divers, able to dive down to depths of 12 metres when accompanied by an adult who has a scuba certification, or with a Dive Professional. 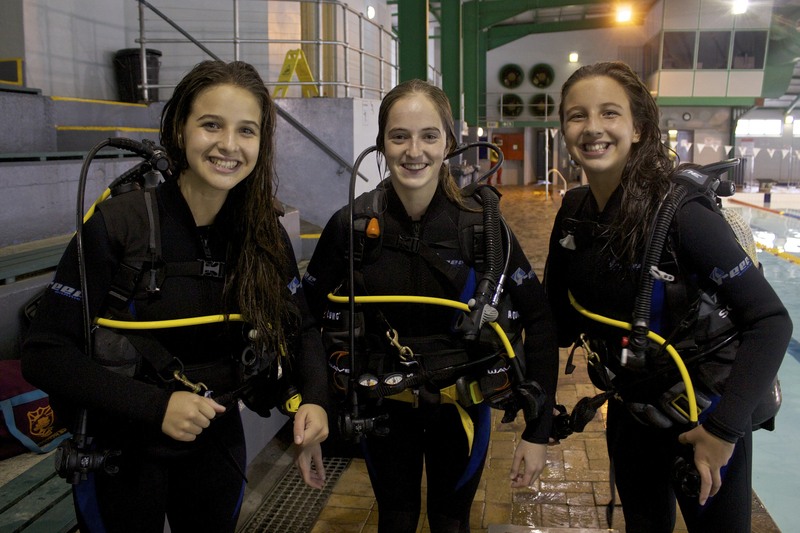 Children aged between 12 and 14 become Junior Open Water Divers upon completion of an Open Water Diver Course, and are qualified to dive to maximum depths of 18 metres, again with a qualified adult or Dive Professional. 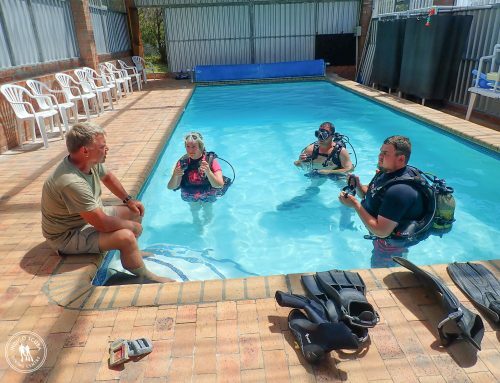 Certain specialty courses are available to this age group too (excluding wreck, deep diving, stress and rescue and the science of diving). 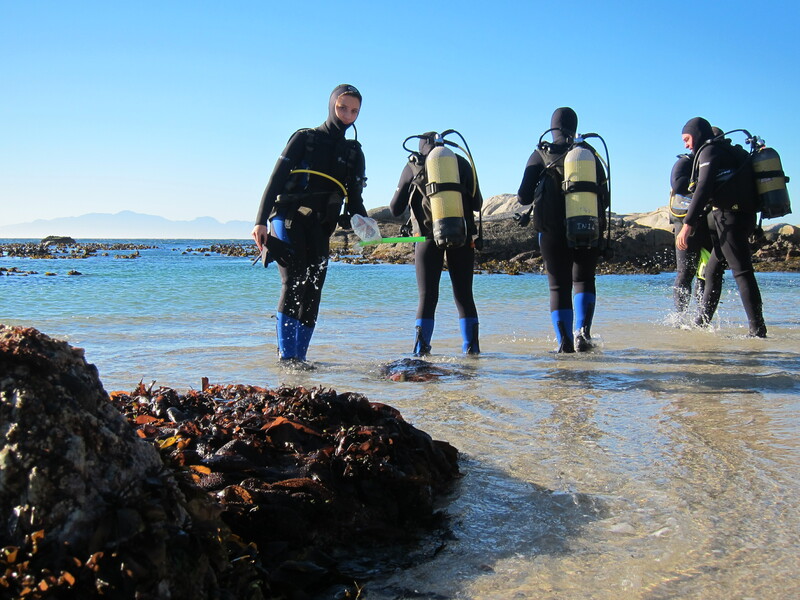 Children from the age of 15 onwards qualify as Open Water Divers at the same level as adults, and are able to dive to depths of 18 metres. From this age, they are also able to participate in any of the specialty courses and the Advanced Adventurer Course. 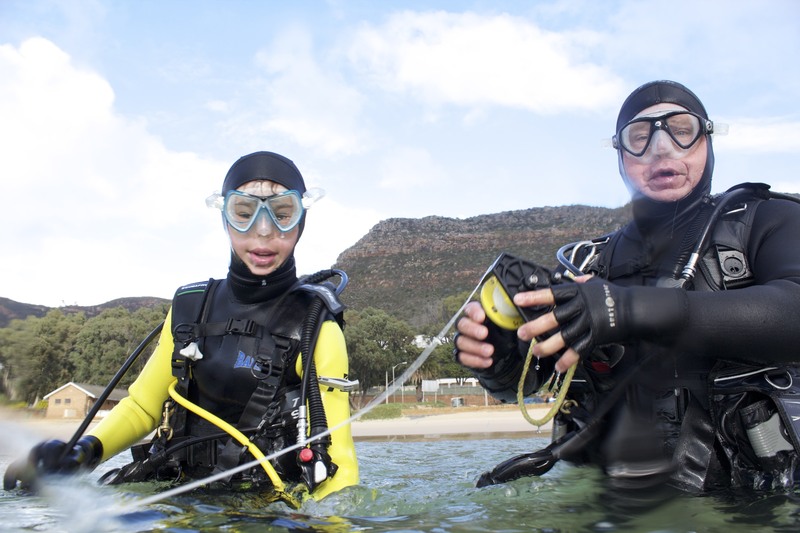 It is important to remember that not all children are ready to learn to scuba dive at the age of 10. We’d recommend that your child feels comfortable swimming in a pool with and without a mask before signing up for a scuba diving course. 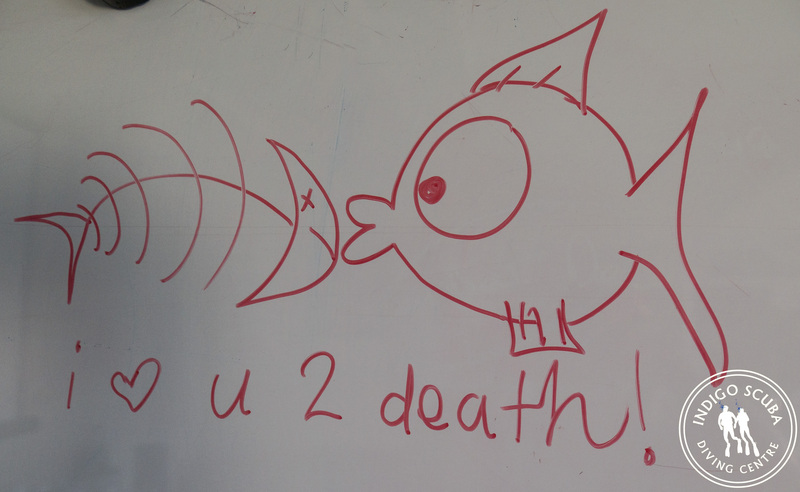 Please contact us for more details should you be interested in signing your child up for a scuba diving course. What is an SSI Dive Control Specialist (DCS)?